In a classic battle of good versus evil, the dastardly villain Hacker is on a mad quest to overthrow Motherboard and rule the cyberworld with the help of his blundering henchbots, Buzz and Delete. 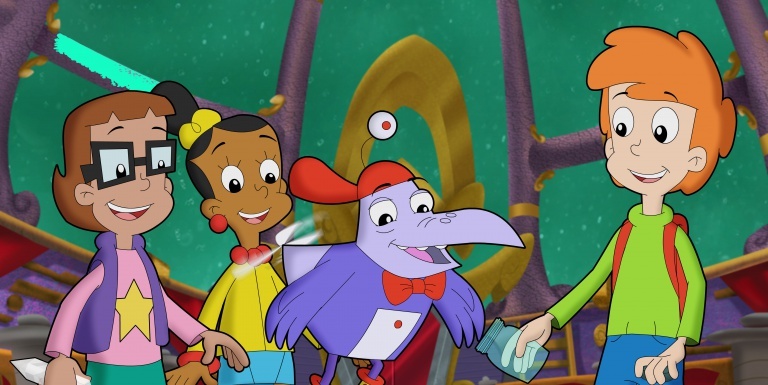 But Motherboard enlists the help of three adventurous Earth kids – Inez, Jackie, and Matt – and their bird pal, Digit, to stop him using the power of math, putting the “capital M” in STEM! 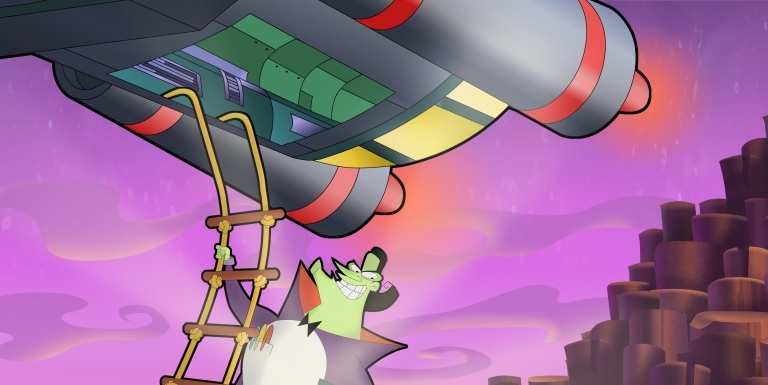 20x30’ new episodes now available and 94x30’ episodes for the first time remastered in HD! WANT TO SEE ENTIRE EPISODES?